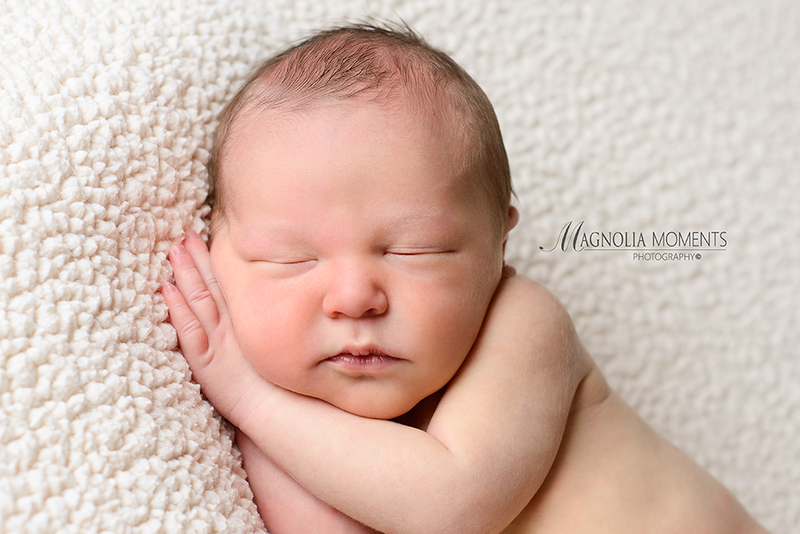 Love his sweet, chubby cheeks! 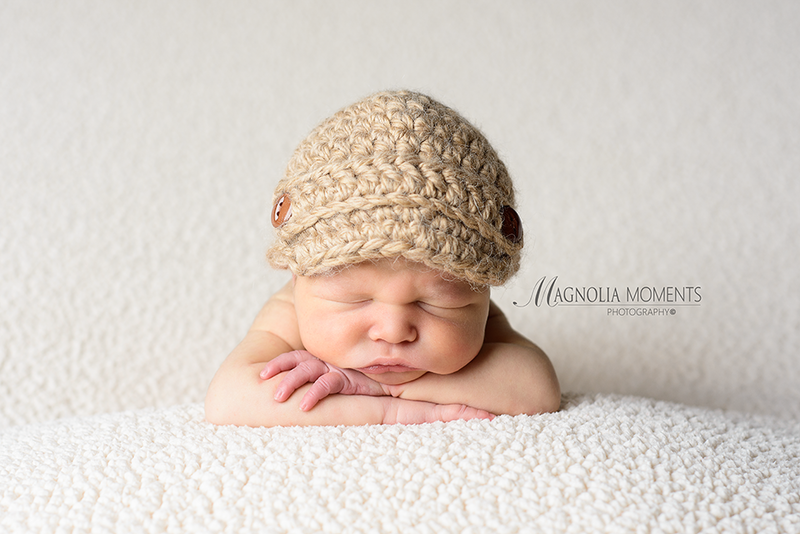 And, he ROCKS that little hat. 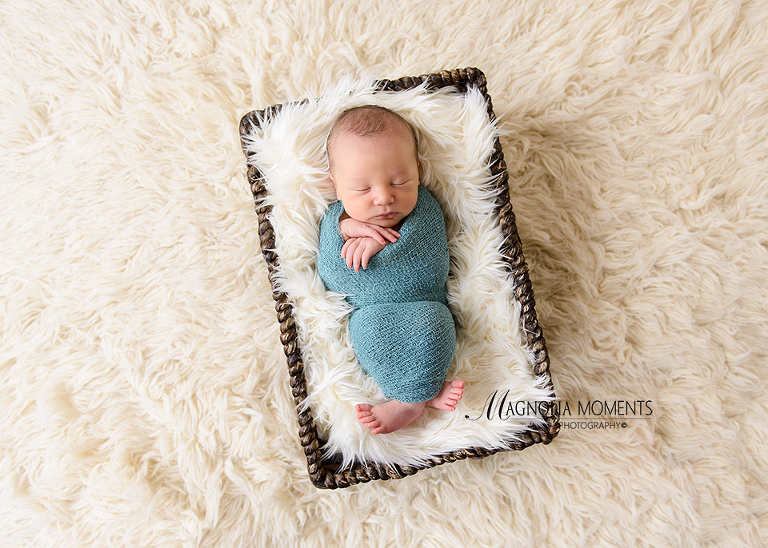 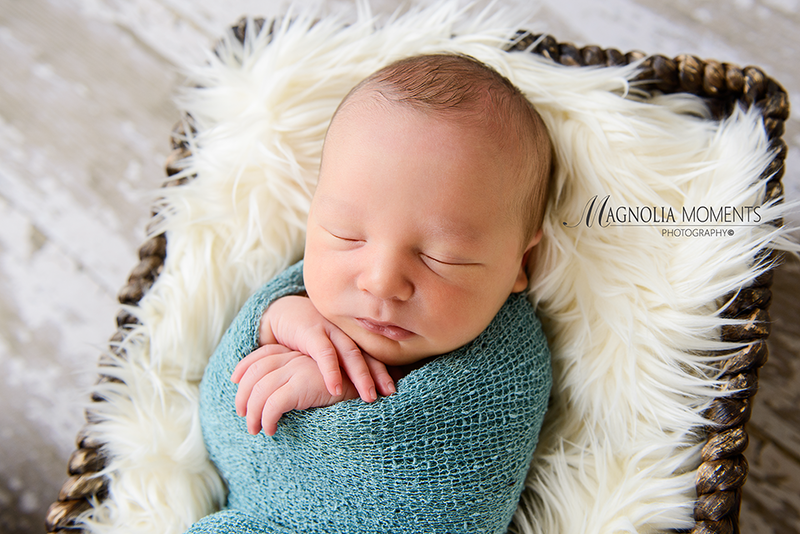 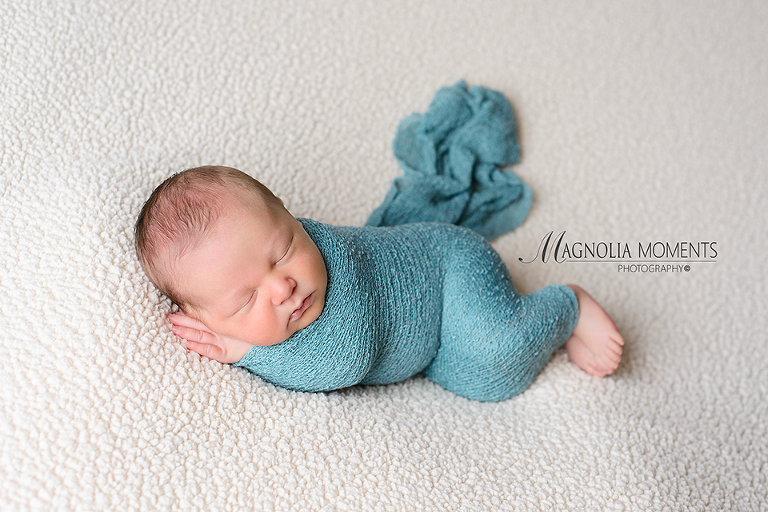 Thank you, L Family, for choosing Magnolia Moments Photography as your Philadelphia newborn photographer and letting me hang out with your precious little man.